I make it a point to update this blog with the most current CDC analysis of vaccine uptake in the USA for kindergarten children (usually around 5 years old). Generally, the numbers have stayed stable, at around 95% vaccinated, although there is high variance from state to state, and locality to locality. The weakness in the vaccination uptake in the USA is that some areas may approach 100% vaccinated, but then other areas may be 50%, which makes those areas with low vaccine uptake susceptible to a quick spread of diseases that are not endemic to the USA (such as measles, polio, and others) through that unvaccinated population. Given the 95% vaccine uptake rate, it begs the questions of why I push so hard for vaccination–because I want to protect the lives of children, and those 5% who aren’t vaccinated are at risk of serious disease and even death. And vaccines are the safest way to protect a child–protect them from death. Nearly 55% of the readers of this blog are not American (a couple of years ago,this blog got a regular reader from Iran, which meant that all countries were represented amongst this blog’s readers). I have been accused of being a bit American-centric, but at the same time, I was also curious about vaccine uptake worldwide. The best data I could find, at least without spending hours finding and analyzing data from every Ministry of Health in the world, was from the World Health Organization (WHO), that recently released a report for 2013 vaccination uptake. For those of you (and me) who are numbers geeks will find this fascinating. For those of you who simply need a ready resource for vaccine information, you might find it useful when some antivaccination radical makes some silly remark. The vaccine uptake has not been determined for every vaccine, so there are missing data. The DTP vaccine, known as DTaP or Tdap, is for prevention of diphtheria, tetanus and pertussis. Generally, the MMR vaccine, for prevention of measles, mumps and rubella, is the proxy (in uptake calculations) in most countries for the vaccine uptake of measles vaccines. The polio vaccine has been responsible for the reduction of worldwide polio cases from 350,000 in 1988 to 482 in 2013, a reduction of >99.9%. 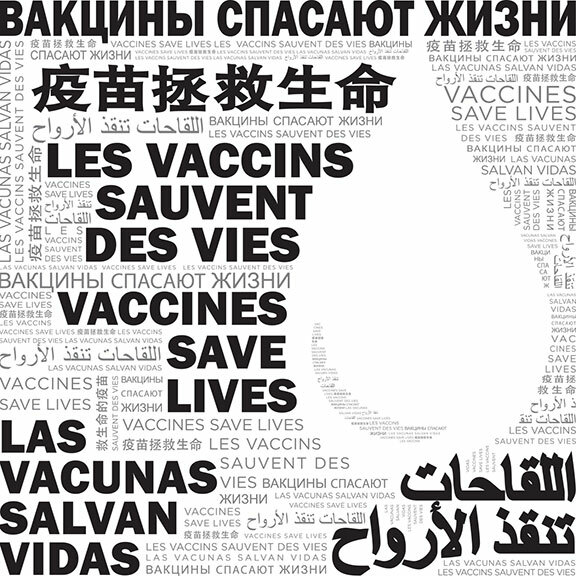 The HepB vaccine is for the prevention of hepatitis B. The rotavirus vaccine is given to prevent rotavirus infection, a disease that kills around 250,000 children worldwide annually, including 20-60 in the USA. The Hib vaccine immunizes against Haemophilus influenzae type b which can be dangerous even when treated aggressively. What can we learn here? Most modern industrialized countries have extremely high vaccine uptake across most vaccines. Despite all of the lies that vaccines are dangerous or they don’t work, vaccination uptake is generally greater than 90%. Hib and rotavirus are relatively new to the immunization armamentarium, and the growth in uptake has been relatively quick. If I didn’t include your favorite country (I just lacked room for it), check out the WHO report. It has incredibly detailed information. Vaccines are saving lives right now. Many diseases have been conquered or are nearly conquered by vaccines–unless you’re a historical denier, we know that vaccines completely eliminated smallpox from the face of the earth. Polio is essentially down to a handful of cases in 3 countries. Measles is no longer endemic to most developed countries, except when an unvaccinated person goes to a region with measles and brings it back with them. I wrestle with why I spend so much writing time on vaccines, because the antivaccination cult has really not had much effect on the conversation about vaccines if we look at countries as a whole. But those of us who write about vaccines do it because we don’t want the antivaccination forces to gain traction, and because saving the lives of every child by protecting them from vaccine-preventable diseases is a moral, ethical and noble thing to do. Or at least I think so. Try the Science-based Vaccine Search Engine.